SailorDoom, fishmongerl, ezer and Britafilter earned the I Like Icrontic badge. SailorDoom earned the System Builder badge. SailorDoom earned the Couch Conqueror badge. SailorDoom earned the 10 Comments badge. SailorDoom and Necroldia earned the Name Dropper badge. 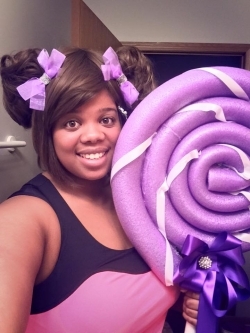 SailorDoom earned the First Comment badge.